Gretchen Conley is a full time Maryland licensed Realtor, with Long and Foster, who understands what a stressful transition it can be to sell or buy a home, especially when the sale is part of a separation or divorce. Gretchen guides her clients through their real estate transactions, smoothing the complicated process, working closely and communicating frequently with the involved parties, ensuring her clients’ real estate goals are attained with the least amount of stress possible, knowing that this is just one portion of the life changes they’re transitioning through. 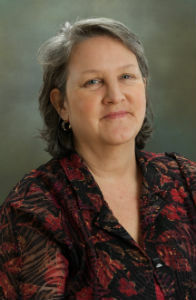 Gretchen received training in collaborative practice in 2010. She welcomes the opportunity to work with collaborative teams and their affiliated professionals in order to help families move forward with their lives. Howard County Million Dollar Club Treasurer, 2010, 2011. Life Member.